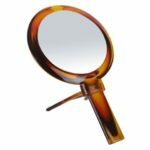 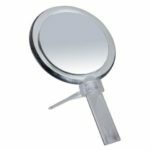 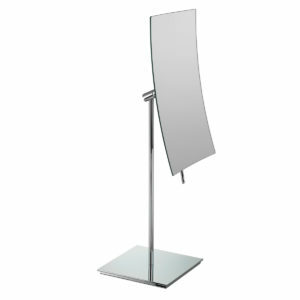 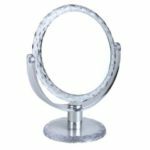 An Oblong, high quality perspex mirror with a true reflection on one side and a powerful 10x magnification on the other representing fabulous value for money. 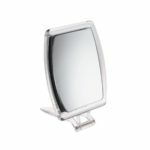 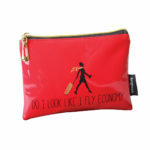 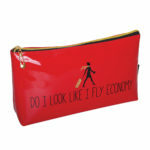 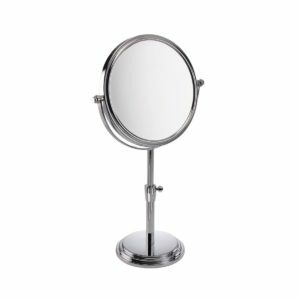 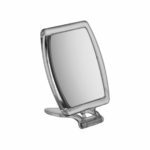 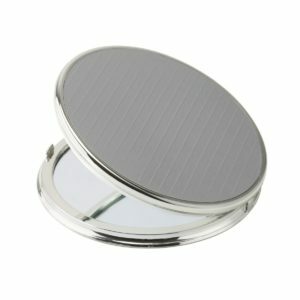 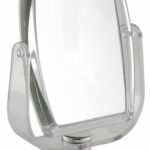 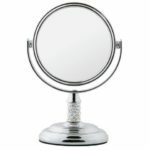 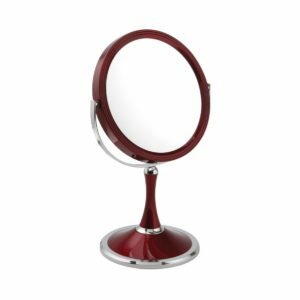 The mirror tilts for perfect shaving or make-up application every time. 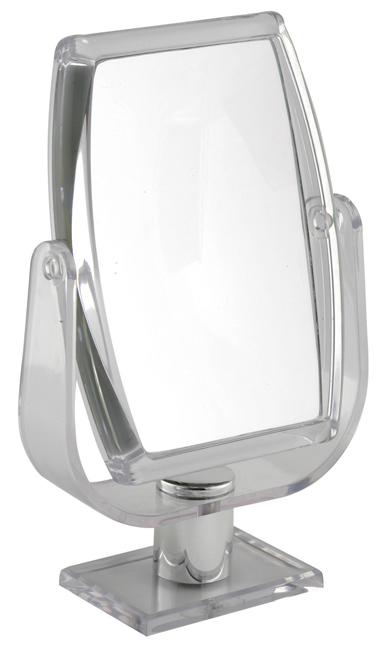 Other magnifications available in this perspex range. 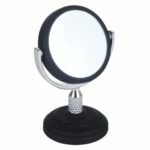 Dimensions: Mirror diameter 18cm. Overall height 13cm.